I like Nigerian music soo much. They have unique climate and makes me very happy when im listening them. 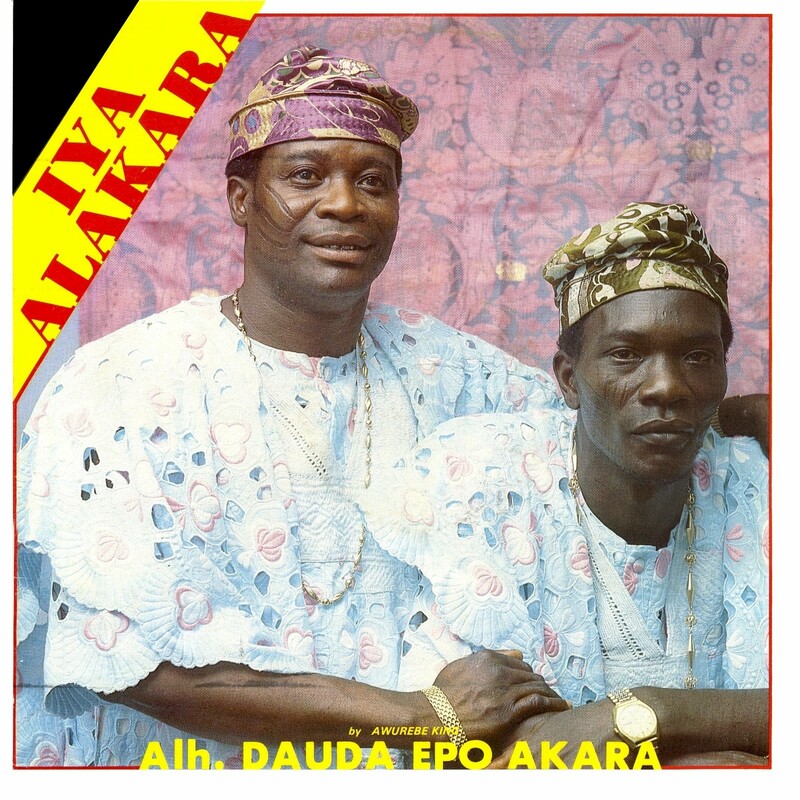 IYA Alakara do great job with their music and i wish them a lot of success. Thank you so much! 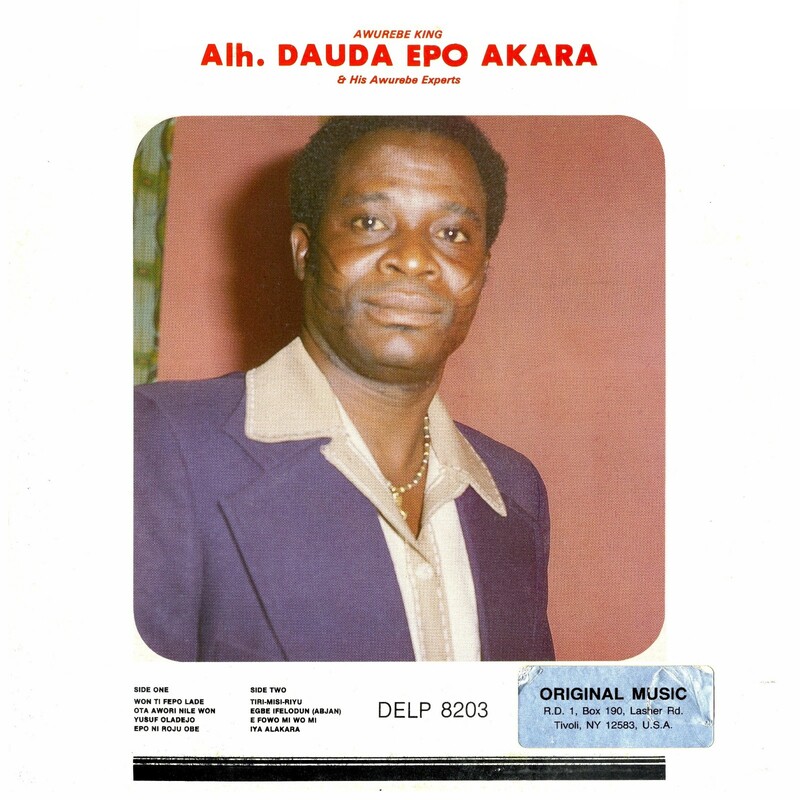 Haven't heard this or of this exact style but I love apala music and fuji. This is something similar - really great. Thank you! Do you have maybe this record? Thanks a Lot for share, John. Congrats for the great job to the music. A big hug from São Paulo, Brasil.